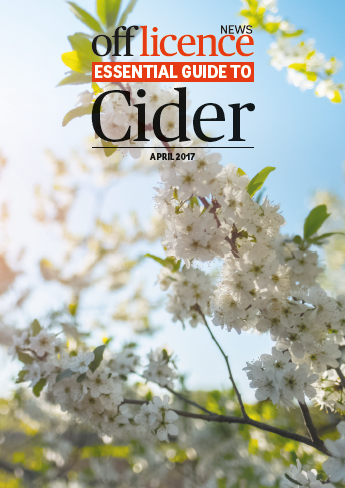 On the surface it looks as though cider is struggling, with sales down 3% in the past year (Nielsen, year to January 2015), but scratch away a little bit an you will find plenty of reason for encouragement. While mainstream brands like Stella Artois Cidre and Magners are tanking, arguably the two most important sectors of the market are thriving. Fruit cider is going great guns, with sales up 11%. This is crucial because fruit cider is a hotbed of innovation that has been incredibly successful at winning over young adults and the term “cider” a lot more friendly for millions of consumers. The other part of the market that is soaring is quality English apple cider with high juice content, produced by the likes of Westons and Thatchers, along with the marvellous array of small-batch producers from the West Country to East Anglia. These ciders drive value rather than volume into the market and allow retailers to make a better margin. Buyers should back the winning horses and give these drinks the shelf space they deserve. But the best way for retailers to boost growth in a category that is vital to a healthy UK drinks industry is to help increase consumer education. Cider could enjoy a similar boom to craft beer if the trade can turn hip young shoppers into connoisseurs, rattling off apple varieties and cider styles as they currently pontificate on hops and ale styles. Retailers can play their part through POS, merchandising and generally becoming knowledgeable ambassadors for the category, and we hope this guide helps.